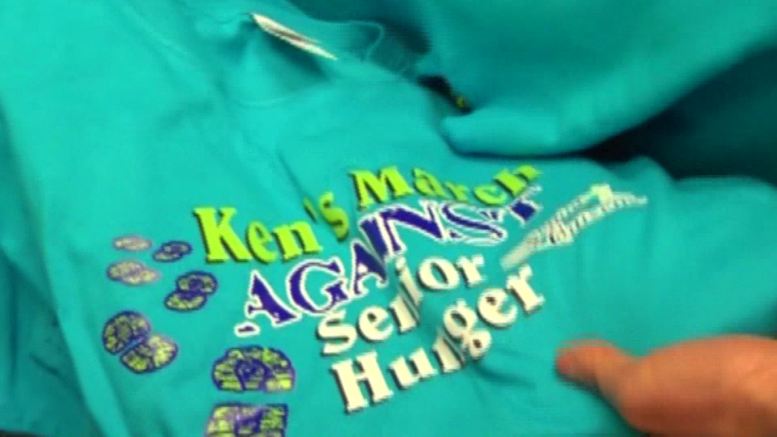 Alpena, Mich—Keeping the memory of one man who touched the lives of many alive, Ken’s March Against Senior Hunger will be starting this month. The fundraiser benefits seniors in Alpena County and helps provide ‘meals on wheels’ for those who need the assistance. If you would like to donate or become involved in the upcoming fundraiser contact the Alpena Senior Center at 989–356–6548.